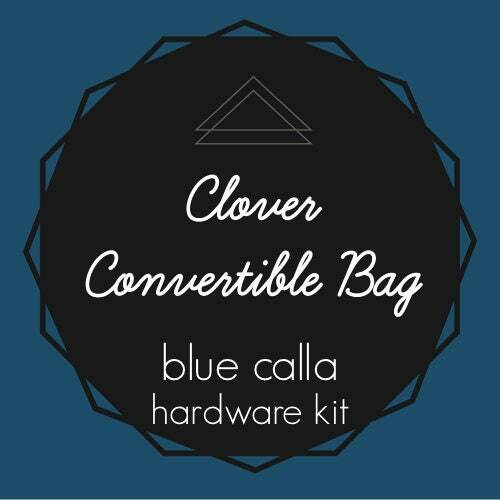 The Clover Convertible Bag by Blue Calla Hardware Kit. 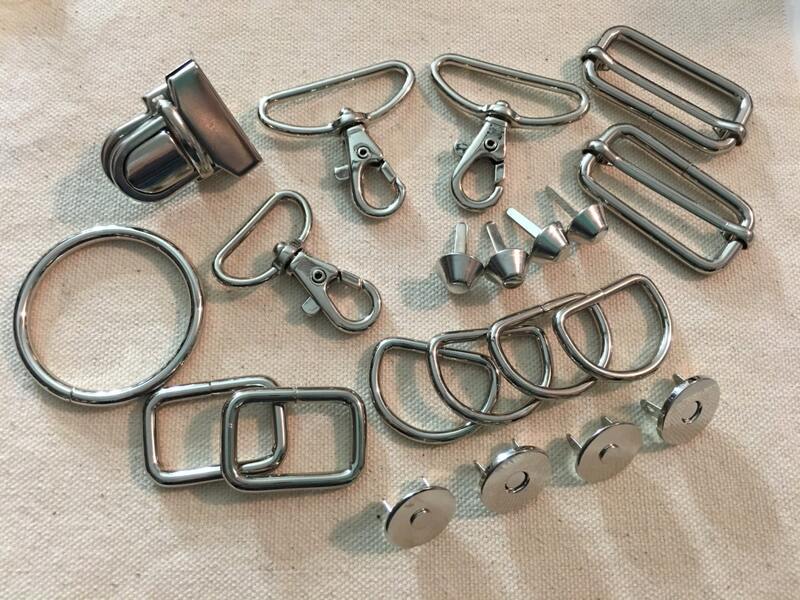 Hardware Kit for January 2017 Bag of the Month Club. Will not order from this seller again. I love being able to purchase the bag of the month's hardware in one kit. Thank you so much! Very fast shipping. I haven't used the kit yet, but it looks great. Will buy from again !